Three years ago (yesterday), I had one of the best days of my life! 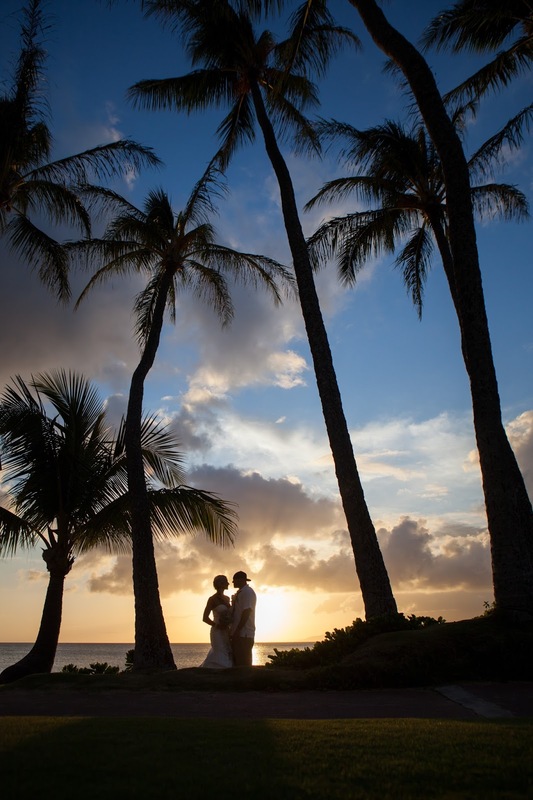 Aaron and I got married on Maui, with our nearest and dearest there to support us. I have to say, he is the most amazing hubs as he is my best friend, biggest supporter, tells me like it is, loves me unconditionally, is an awesome father to our 5 girls and is one of the funniest people you will ever come across if you can get past his shy shell. I am so happy to call him my husband and with three years of marriage and 12 years total, I look forward to many more that this journey for us, has in store. Today, I have teamed up with some pretty amazing bloggers to bring you a package of goodies worth $1,500! The pink Nikon S1 camera is a camera and a video at the same time! It has incredible features that you never thought it could do. Imagine capturing high resolution images while filming and many more! Check out the video below to show you the amazing stuff it can do. This camera+video is proof that good things come in small packages. The kit also comes with 11-27.5 mm and 30-110 mm lenses as well as an original pink Nikon case. 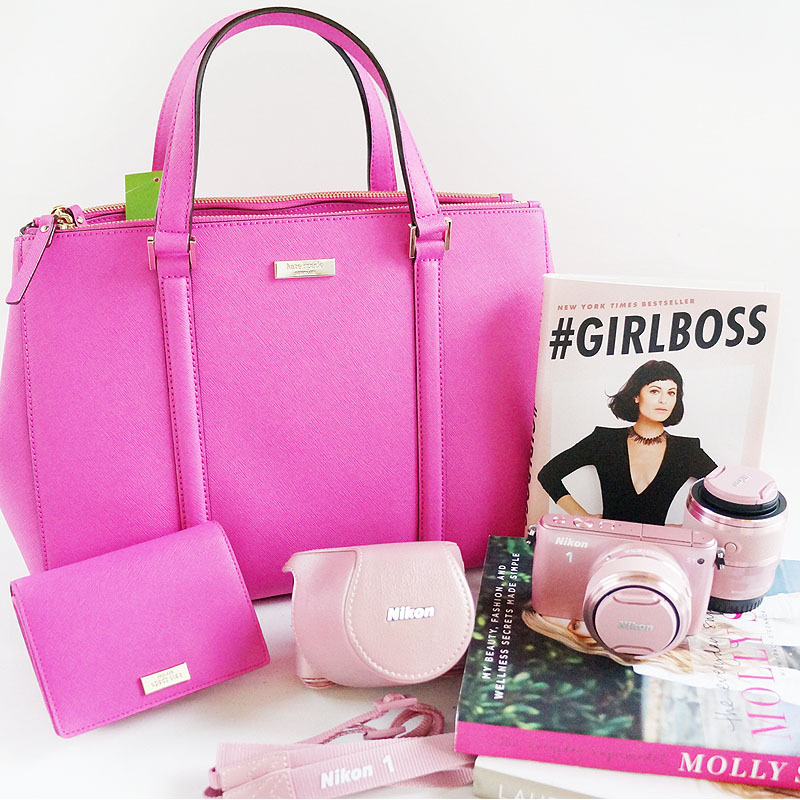 As if the Nikon S1 camera+video isn't already enough, we're also giving you a Kate Spade handbag (worth $355) and a wallet (worth $115) so you can spend these warmer days in style, while capturing all of your great moments with your pink Nikon camera! Send in your entries through the Rafflecopter below. You have 125 chances of winning!